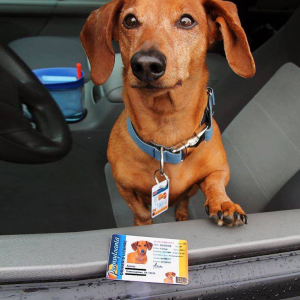 How fun would it be if you could create a customized Driver's License for your pet? 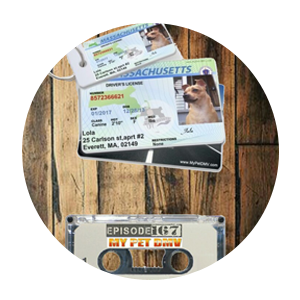 Not only would this be a great conversation starter but a fully functional Identification Card that could serve a useful purpose if your pet is ever lost. Well thanks to My Pet DMV you can make a special Identification Card with a picture of your pet and all your pet's stats like height, age, and even eye color. We love the driver’s license-style pet tags because they aren’t just cute as can be – their whimsical design also allows you to put a lot of information on the tag. If your cat or dog gets lost, the information on a driver’s license ID tag could mean you’ll get your pet back safely. These look just like real drivers’ licenses from the various states and include a photo of your pet. If you order drivers’ license ID tags from My Pet DMV, a full size “license” will be included for you to keep in your wallet so that if your pet does get lost, you’ll have a great photo and information to show others while you’re looking. $20. There is something that always worries me and that is Layla getting lost. Although I am fortunate that she does not go far in the park or actually anywhere it still frightens me and I also ask myself how do people manage to lose their pets ? I know that might sound crazy but it is like losing a kid, you should have your eyes on them all the time, double check before leaving the house that are safe inside and when outdoors with them keep an eye on them every second especially when off leash. "I used to spend a fortune on limousines, but now I can drive my Mom and Dad to all their red carpet events in our Bentley! Thanks My Pet DMV!" "Now that I’m retired, there’s nothing I enjoy more than driving to antique shows with my Dad and Mom. My Pet DMV helps me get all of my senior discounts too!" “These are the most authentic licenses I’ve seen. We’ve tried another Pet ID License company, only to see the quality was horrible. These IDs are authentic and match my real license! Our Pet Licenses lasted almost four years without fading or falling apart. The keychain ID is the best. 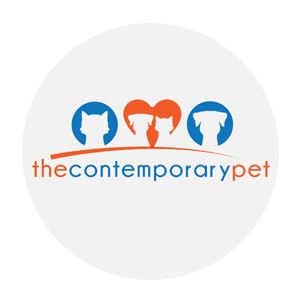 MyPetDMV Dog & Cat licenses are used for novelty ID purposes only. You will have the opportunity to design and proof your PetDMV license before it ships. Not Affiliated with or Endorsed by the Department of Motor Vehicles. Any IDs created that do not contain a Pet's photo, illegal, or Fake IDs, will be discarded WITHOUT a refund and forwarded to authorities. 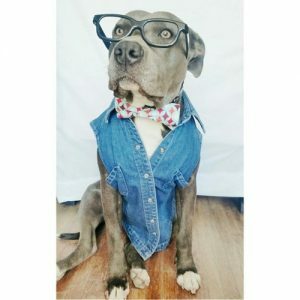 Customer Service: info@mypetdmv.com. Each ID is custom made, orders print in 24 hours, shipping time is between 3-5 business days. 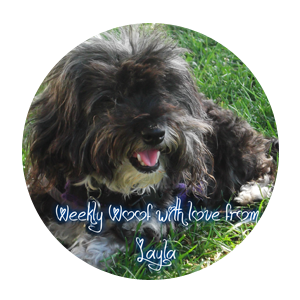 We may like your Pet's ID so much we may use it in promotional marketing.